A list of legendary people who have not only turned their own lives around from severe poverty and during the worst imaginable circumstances but continue to change the lives of millions upon millions of people around the world daily! 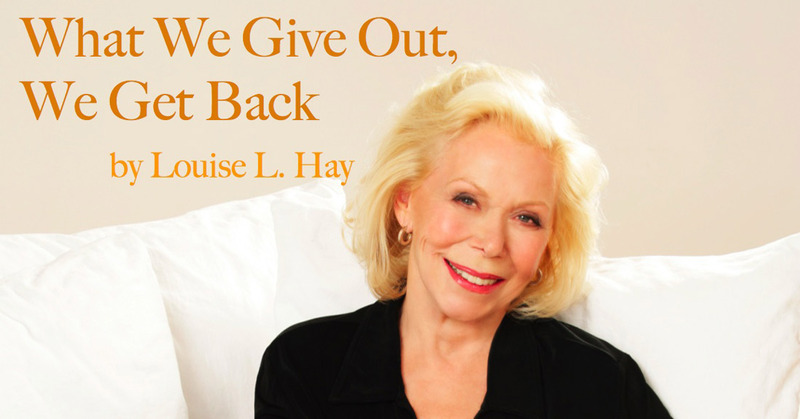 Louise L. Hay – Through Louise’s healing techniques and positive philosophy, millions have learned to create more of what they want in their lives–more wellness in their bodies, minds, and spirits. 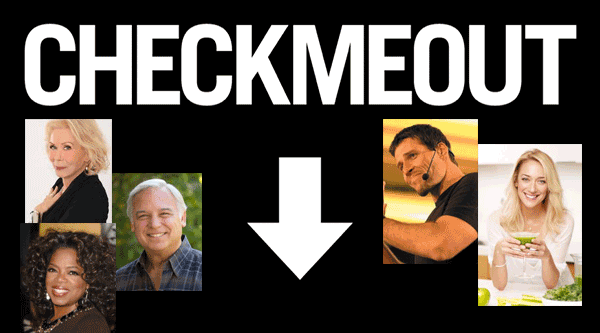 Jack Canfield is one of America’s leading experts in self development and peak performance. He is a dynamic motivational speaker who’s top goal is to change the lives of millions for the better. He has given over 2,500 talks, workshops and seminars to over 500 corporations, schools & mental health centres. He is Author of the Chicken Soup for the Soul series of books: short stories on all aspects of life that are a sure favourite worldwide. There are 250 different CSFTS books that have sold over 100 million in 40 different languages. He also wrote The Success Principles – How to get from where you are to where you want to be another New York Times best seller, which focuses on success in all walks of life. 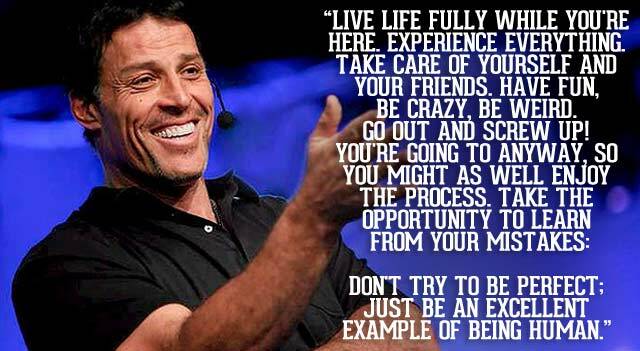 Through this he has his own highly successful training programme www.canfieldcoaching.com which I can personally recommend. This course changed my life and I will never forget the very important life changing skills I have learned. This is why Jack is my number two on this list! He is just adorable and really easy to listen to. 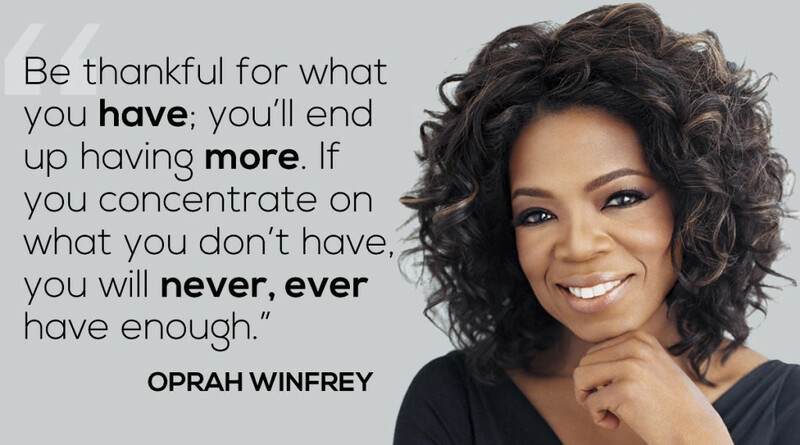 Oprah Winfrey – Oprah Winfrey is the number 1 female media mogul of all time. As you know she is also a highly loved and respected as a television host and author. She has created a lucrative empire through hardwork and a can do attitude. Kris Carr – Has been living with cancer for over a decade. She was diagnosed with a rare and incurable (yet thankfully slow-growing) stage 4 cancer. This HUGE scare sparked a deep desire in her to stop holding back and start living like she meant it! 10 years later she is living the life of her dreams and has learned to live with her cancer by changing her whole well-being for the better. She says herself if she can pull that off imagine what you can do? If you are stuck in a rut and everything seems to be going wrong, even if you feel like giving up even though you have worked so hard to get where you are then you need to check these icons out and you will start to see things improve.If you are looking to achieve great success, improve your relationships, improve your health and overall well-being then take the first and you will never look back!